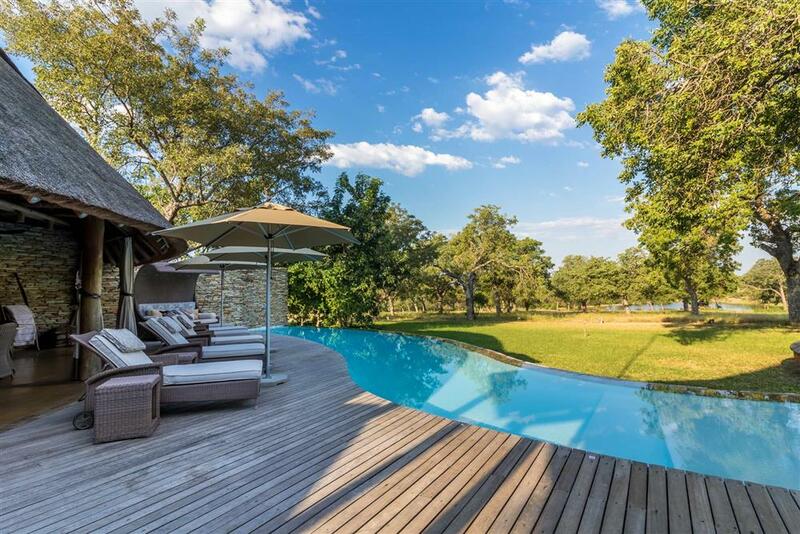 Makanyi offers 7 luxury suites, situated on the edge of a natural dam in the game-rich Timbavati region of the Kruger Park. 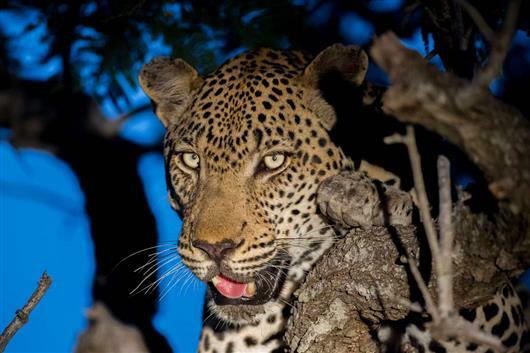 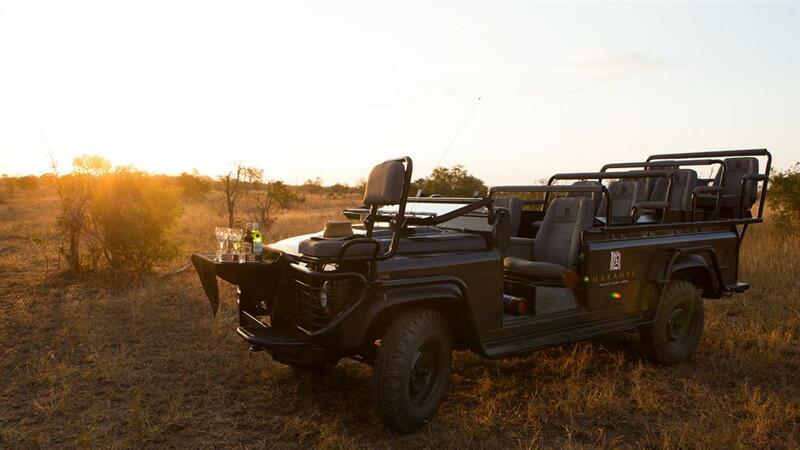 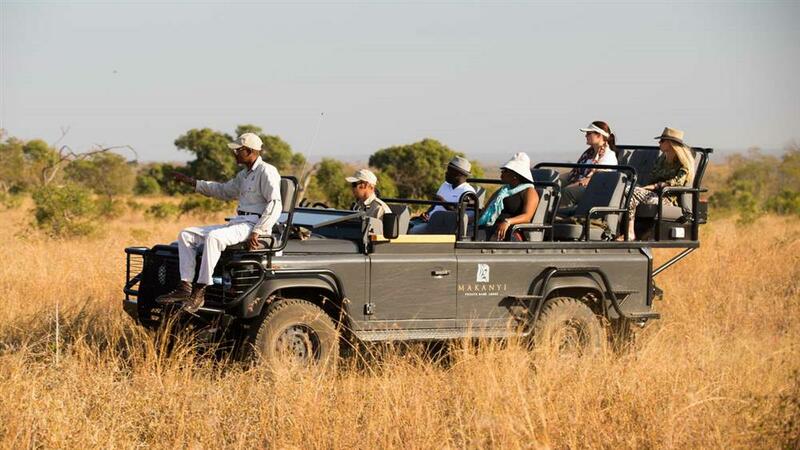 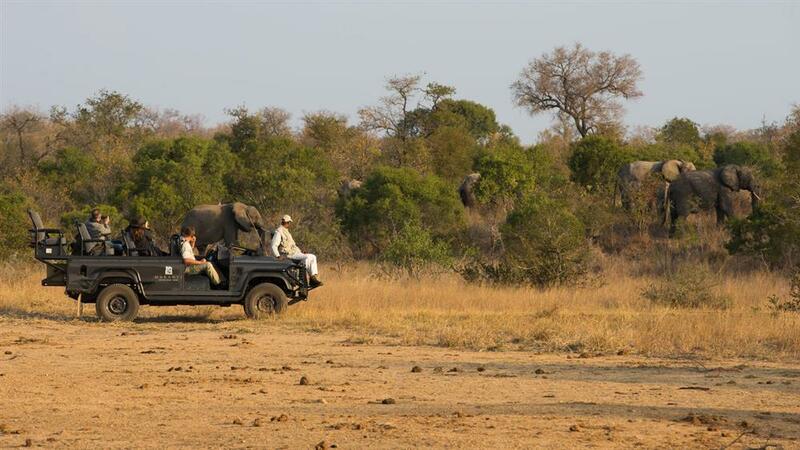 Traversing a massive 6,000 hectares surrounded only by private concessions gives a real private safari-feel whether that's on the brand new vehicles or on an exciting walking safari with our professional guides. 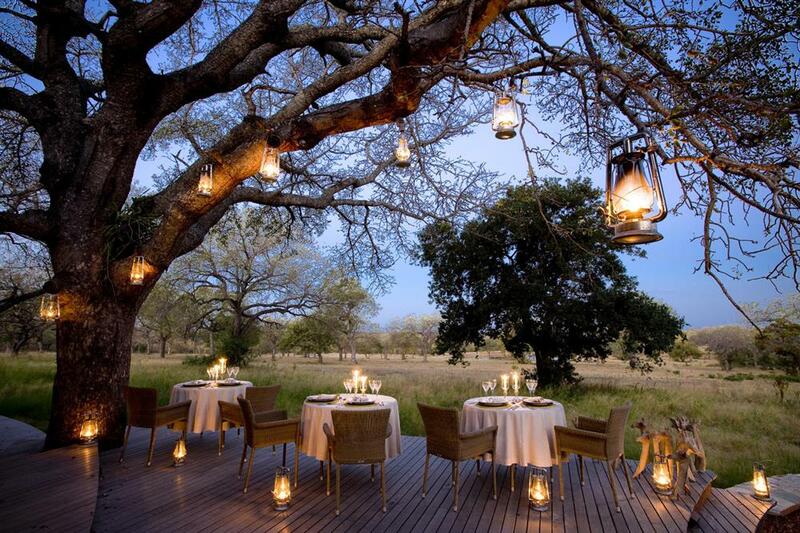 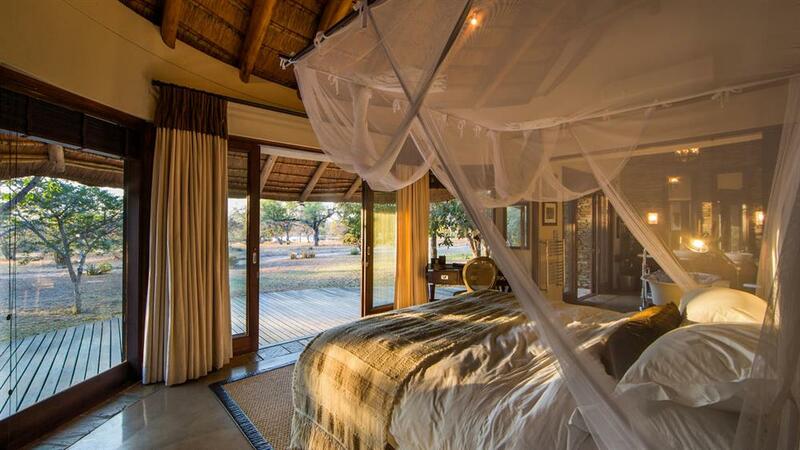 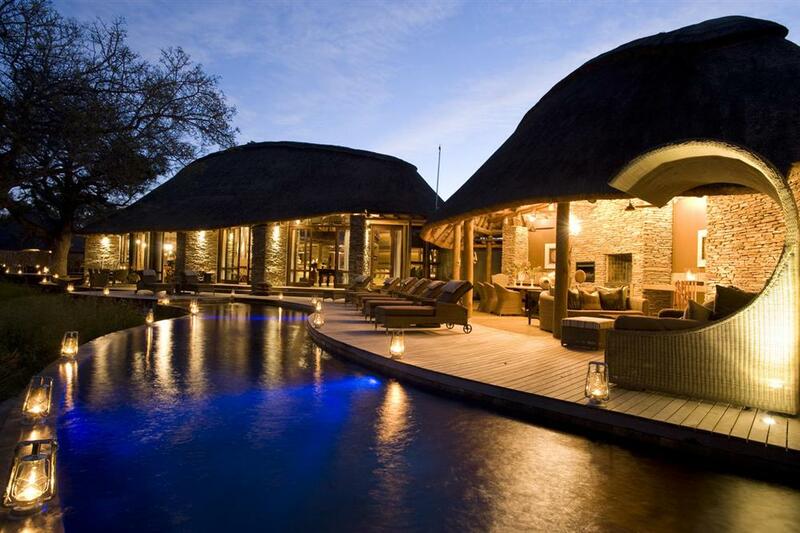 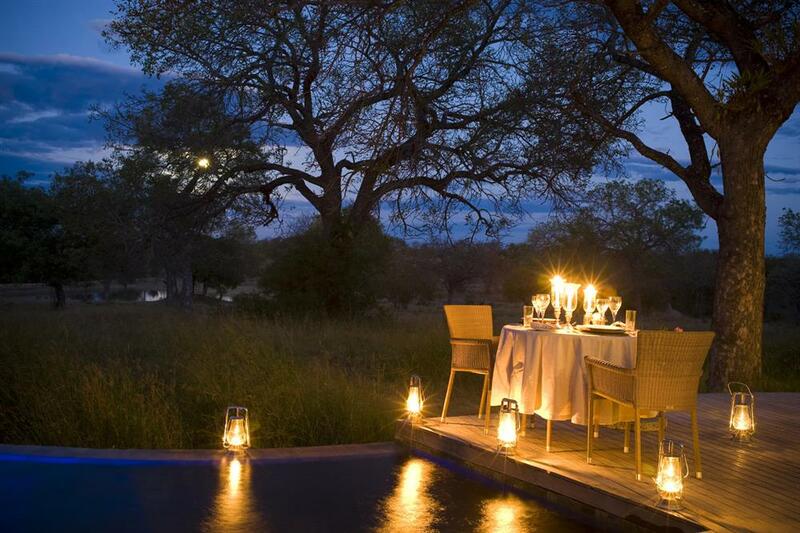 Whilst luxury exudes from the lodge, the atmosphere is very relaxed and guests are invited to safari at their own pace. 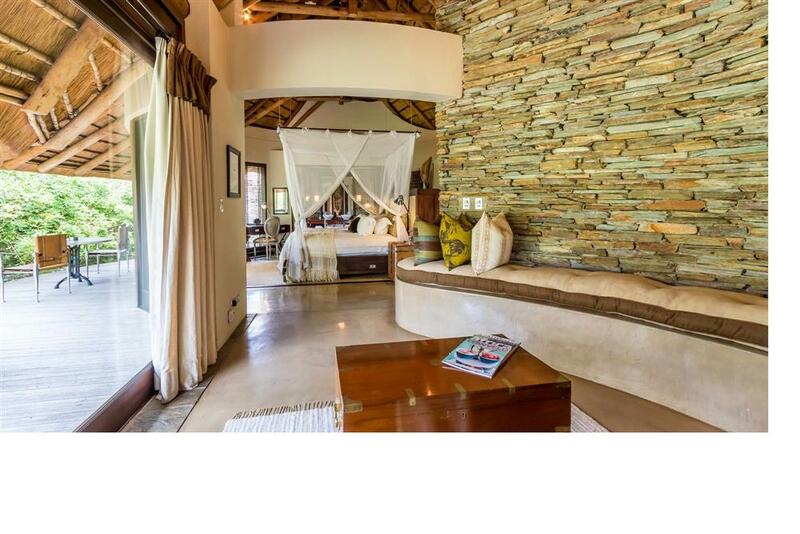 The luxury suites overlook the magnificent dam and comes with an extra large bed, a relaxing sitting area with its own fireplace, a beautiful bathroom with a spacious shower and separate bathtub, a private deck with loungers and an outdoor shower. 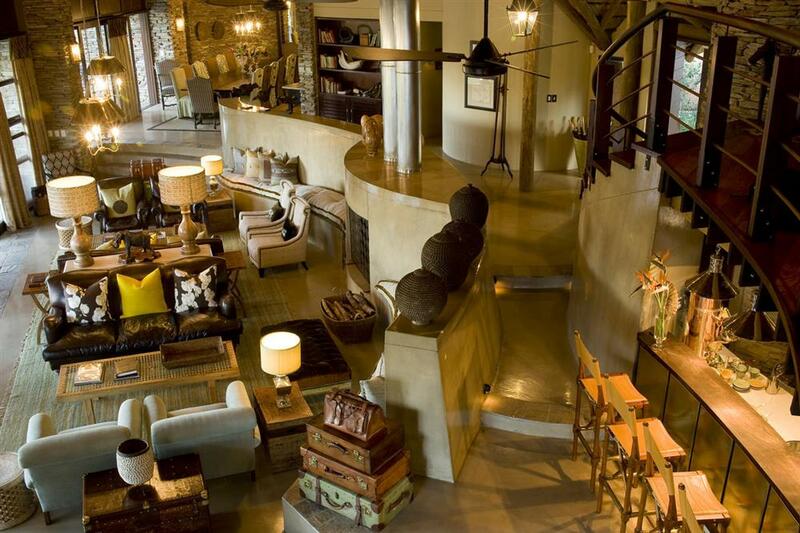 Premium amenities, Wi-Fi, telephone, hair dryer, mini bar, and a coffee and tea making set are found in every room.